We help clients understand and leverage the maximum features and functionality of their existing applications. Help them to adjust to changing business and technology trends, wherever required, establishing a mutual partnership that guarantees success. 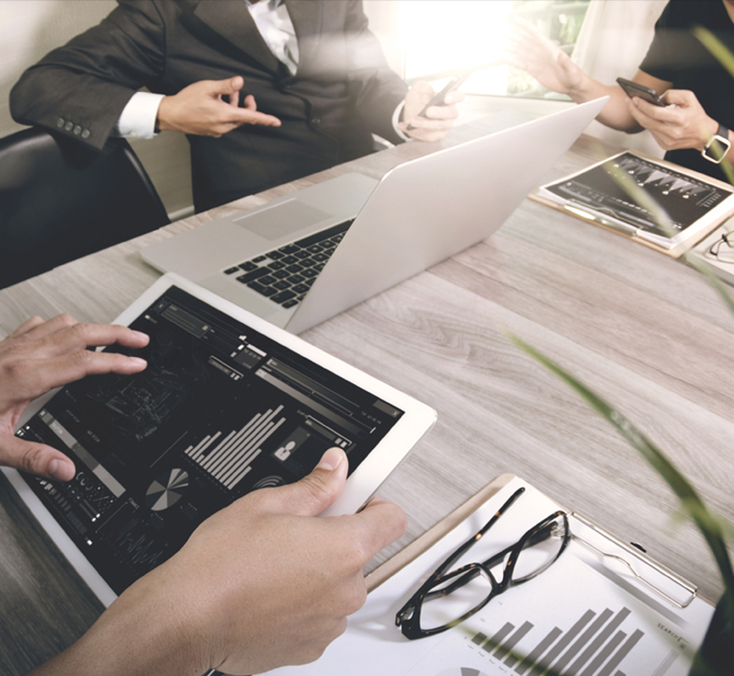 With a wide range of solutions available, our goal is to ensure our clients derive the maximum return from their investments, enhancing productivity while reducing costs. Exceed Long Term Customer Satisfaction with no compromise on quality due to short term pressures. After working in the IT industry in domestic and international market for two decades, the founder of nSoln wanted to make a team, where ethics, a complete solution based approach and customer satisfaction take priority over profit margin. The name “nSoln” was picked, which would represent its mission – To provide the best and right solution to the end client, after evaluating n-number of possible solutions without compromising on perfection and quality. nSoln is primarily an Enterprise Resources Planning (ERP) consulting firm, that collaborates with its clients to help them achieve the highest possible returns on their ERP investment by closely integrating with other legacy as well as other third-party applications. Unlike pure staff augmentation projects, we take complete ownership of our “Solution Implementation” which includes Project Management, Quality Management, Risk Management, User training, and Transition. Help top management on advisory roles covering Project Scheduling, Budgeting, Resources allocation, and Prioritization of activities. PeopleSoft Finance, Supply Chain, Human Capital Management, and Enterprise Performance Management. Develop Inbound and Outbound, Synchronous and Asynchronous Interfaces between PeopleSoft and third-party applications. Offer Functional, Technical Tools and Integration related training. What are nSoln’s core ERP skills? We have years of experience in PeopleSoft. We are leveraging that expertise in Workday and Oracle Cloud. Our IT support budget is declining every year, how can we support all our applications with reducing budget? 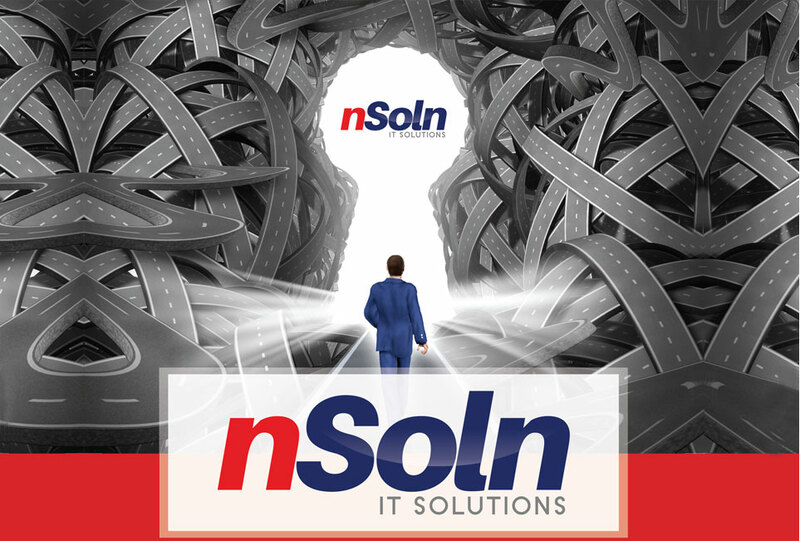 nSoln's remote support and off-shore model have helped customers in declining IT budget situations. 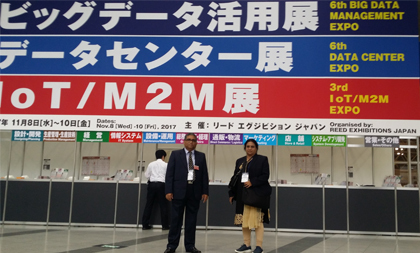 "nSoln India" plays a vital role in off-shore model. Because of time zone advantage, we minimize production downtime and overtime payment for system maintenance. What is the time coverage in case of remote and off-shore support? Typically, we cover between 5AM to 6PM EST. However, that can be adjusted based on customer need. What makes nSoln an unique solution provider? 1. Our Mission:- To provide the best and right solution to the end client, after evaluating n-number of possible solutions without compromising on perfection and quality. 2. Our Vision: Exceed Long Term Customer Satisfaction with no compromise on quality due to short term pressures. 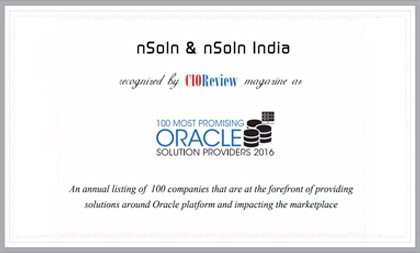 nSoln has experts in technical and functional areas in India and U.S. 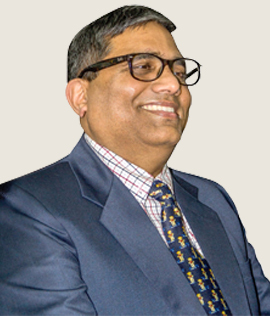 The U.S operation is led by Mr. Debaki Nandan Chowdhury who has over 30 years of background in managing ERP projects Internationally and has an in-depth knowledge in financials, supply chain, and human capital management. He has also delivered a number of training classes through Oracle University. 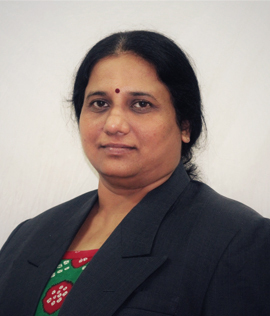 India operation is led by Ms. Dibyesh Nandini Chowdhury – Who is in IT and finance industry for over 15 years. Her business knowledge and manpower management are the key success factors for our offshore operation. India team is responsible for remote infrastructure, help desk support, and technical development whereas the U.S operations covers consulting and various advisory functions. Please provide a brief description of your organization and requirement in the message section. nSoln team will get back to you at our earliest convenience. 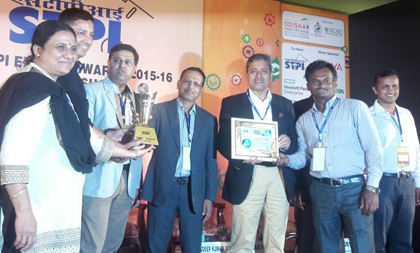 nSoln attends Japan IT week, receives the export award from Software Technology Park of India & recognized as “100 MOST PROMISING ORACLE SOLUTION PROVIDERS, 2016” by CIO review. nSoln has been a valued partner in both of these efforts, exhibiting strong project management, broad technical knowledge, and practiced business experience in large scale implementations. Moreover, the people of nSoln, ……….. have become trusted professional and personal friends with all whom he came in contact with ………..His work ethic and credo are above reproach lending true meaning to the phrase “… above and beyond that which is expected. “Being a non HRMS person, I was struggling with abbreviations and concepts. After the 5 days of your Payroll Training, I feel quite confident. Thanks a lot! It was a superb training. “Can you share your email id and contact number? In case of some difficult situation during implementation and upgrade at the client sites, you can be a big help. Your deep knowledge in Technical and Functional are very rare in Industry.